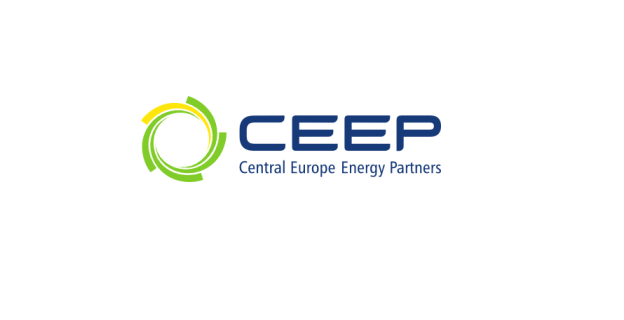 Central Europe Energy Partners, an international non-profit association that represents the interests of the energy and energy-intensive companies from Central and Eastern Europe is looking for an Intern (paid) to support the policy and communication team. Competence in writing routine correspondence and notes. Candidates should send their CV and motivation letter to: brussels@ceep.be using the reference ‘Brussels Intern’. Please apply only if your profile matches the description. Only short-listed candidates will be contacted. Interviews will be held in person in Brussels or via phone or Skype.